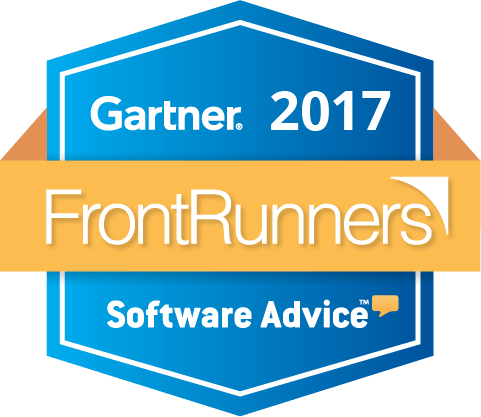 ManWinWin has been included in the 2017 FrontRunners quadrant for CMMS software as one of the top performing products in their CMMS market. FrontRunners is powered by Gartner® Methodology and offers a data-driven assessment of the most capable and valuable systems for small businesses. All products that qualify as FrontRunners are top performing products in the market. Pedro Saraiva Cabral, Financial Director and one of the Partners at ManWinWin Software, acknowledges “we are really proud of this achievement. Being acknowledged in the CMMS market by Gartner® methodology and based in clients’ reviews is as real as it can get! We are truly happy with where we are today, with where we are going, but mostly, with who we have in our team, both in our HQ in Lisbon and our Partners around the World, they are the true orchestrators of this recognition”.